Not many things surprise me. Having practiced a certain amount of non-attachment to things, outcomes and people throughout my life has given me a unique take on life. I'm not inflexibly attached to my goals. Yes, I set goals and strive to reach them, but if things don't turn out exactly as I would like, I don't resist. I go with the flow, seek the silver lining, find the lesson to be learned, grow from the experience, and reset my expectations. I believe that there is divine order at work, although it may not always seem to be so from my vantage point. I know that the universe is perfect. I'm not unduly attached to my expectations of others. Yes, I have my standards, but if people don't behave exactly as I would like, I don't judge. I accept that people are here for different reasons and are not obligated (or sometimes, even able) to act in certain ways simply because I expect them to. I go with the flow, file the observations away for future reference, and reset my expectations. I know that people will do what people will do. I'm not easily distracted or shaken off course. Yes, I strive to live in the moment and embrace the range of emotions that humans experience, but when catastrophes, disasters and accidents occur, I don't panic. I keep my wits about me and am able to see what actions are necessary, and take them calmly and efficiently. I believe and accept a unique insight into the nature of things. I know that stuff happens. So, why am sharing all of this? Well, my ultimate point is actually not as profound as the lead-up might imply. 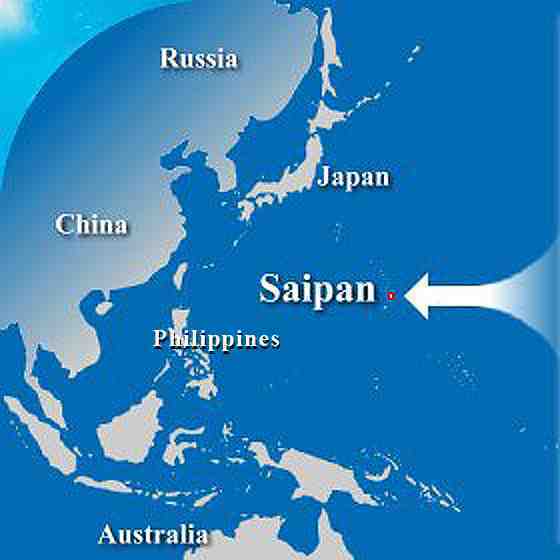 First, however, I’ll share with you that I'm not on Saipan anymore. In case the news didn't reach you through the usual channels, this Jamaican nomad is now in Beijing, China! But, here’s the interesting part. If anyone had told me that I would be speaking Spanish in order to communicate with the Chinese people I'm meeting here ("Hey, Walt, I hear you're going to China. Well, make sure you start practicing your Spanish. You're going to need it.") I would absolutely, positively, (though, perhaps, not out loud) have thought to myself, "This person has lost her mind." You see, there are quite a number of Chinese learning Spanish, and I happened to have connected with one of them through a networking site before escaping to China. Through her, I've been meeting more and more Spanish-speaking Chinese, and since my Mandarin is not as developed as it soon will be, and since their English isn't either, we communicate in Spanish! 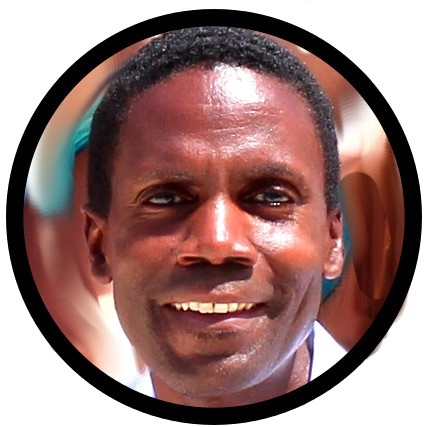 Now, such occurrences are probably normal and par for the course for veteran, multilingual nomads who must often find a common language for communication with those they meet in their journeys, but for me, a Kingston, Jamaican-born, farm boy at heart, yes, it's enough to surprise me. And it's all possible because, are you ready for my point now, finally? It's all because: I paid attention in school! "I'm not going to be a programmer, why do I need to learn Fortran?" Yes, but because I paid attention in Spanish class in high school, I can put what I learned to practical use and live my dream life communicating with people who speak no English in a country where I wouldn't have expected I would ever need it. "I don't know any Spanish people, why do I need to learn Spanish?" "Click here to send us a verification massage, so we can rob you blind!" So, anyway, these are just three recent examples of many that I could use to make a simple point: Everything you will ever be, do or have in life will be the sum total of all that you know and experience. Therefore, the way to be, do or have more is to learn more. Many people shy away from certain types of education believing that it won’t ever be relevant to their future. However, everything from your formal education to basic skills like driving a car, cooking, etc. all combine to maximize your future potential. They give you more options, and more points of contact with the wider world. So, as a student, whether you are in elementary, high school or college, keep an open mind as you plan and execute your education. You never know how the things you're learning now will figure into your future life. Everything builds upon what comes before. Every bit of knowledge and information has the potential to improve your life. And, who knows? One day, if and when you decide to envision a brand new life for yourself, to break free from the traditions and the shackles of other people's expectations and limitations, to run off to pursue a life that fulfills YOUR personal and private desires, you might just surprise yourself with how much you really do know, and how much it can actually help you live the life of your dreams! Buena suerte, hǎo yùnqì, and good luck!